so, i um... i guess it goes without saying that i've been vacant from the blog for a while!! 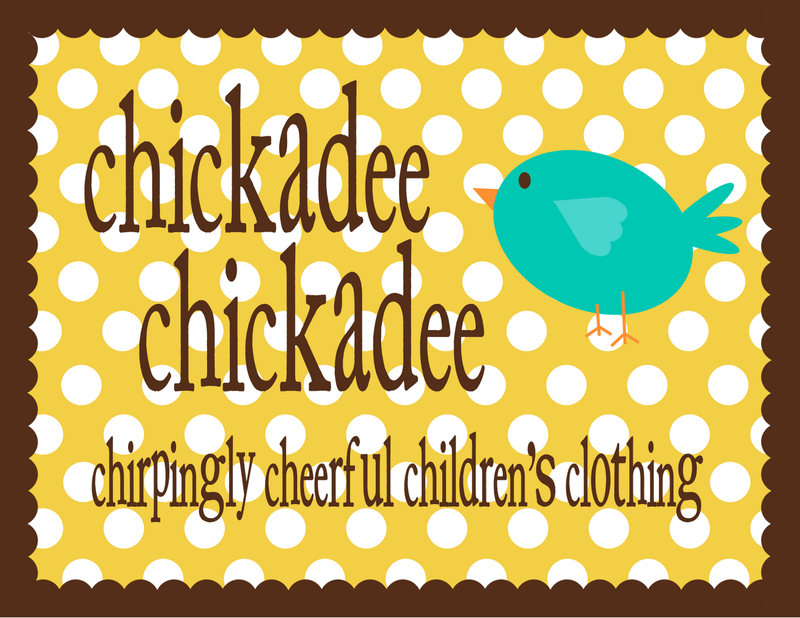 but that vacancy means that i have been chickadee chickadee busy lately! what a crazy two months it has been since i opened shop! crazy, good crazy, but busy crazy nonetheless. too busy to blog. too busy to do much of anything except care for the babies and the husband and sew sew sew! for a while i was trying to post pictures of every package i shipped out here on the blog, but i could only keep up with that for so long...then i switched over to posting those updates on the facebook page... so then the blog sort of became obsolete. but i have not wanted that to happen...and now it seems impossible to catch up! so i will just start over with our yesterday! my chickadee chickadee-d children took to the mall to hear our favorite local children's singer in concert at pottery barn kids! miss gail is the best and she had my lil miss dancing and jumping and twirling in no time! when the show sadly ended, the choo-choo caught the children's eyes! we didn't board, but still had fun watching it chug down the aisles! i promise more updates soon! 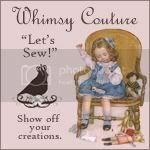 now that i have put the etsy shop on holiday to finish all orders in time for Christmas deliveries and give myself a little bit of time to sew the girls' gifts, i hope to have a few more moments in my day to write!